Are you interested in doing business in Chad? Are you interested in taking a trip to Chad? Are you of Chadian heritage and living, working or visiting Cleveland or Northeast Ohio? Submit your Cleveland Chadian news and events. Submit your Cleveland Chadian organizations and resources. Submit your Cleveland Chadian jobs, classes and other opportunities. Chad, part of France's African holdings until 1960, endured three decades of civil warfare, as well as invasions by Libya, before peace was restored in 1990. The government eventually drafted a democratic constitution and held flawed presidential elections in 1996 and 2001. 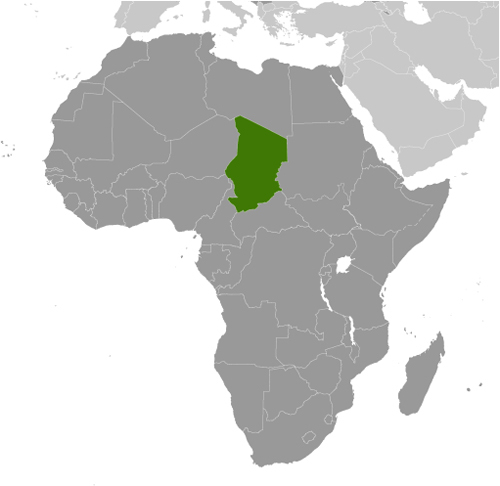 In 1998, a rebellion broke out in northern Chad, which has sporadically flared up despite several peace agreements between the government and insurgents. In June 2005, President Idriss DEBY held a referendum successfully removing constitutional term limits and won another controversial election in 2006. Sporadic rebel campaigns continued throughout 2006 and 2007. The capital experienced a significant insurrection in early 2008, but has had no significant rebel threats since then, in part due to Chad's 2010 rapprochement with Sudan, which previously used Chadian rebels as proxies. In late 2015, the government imposed a state of emergency in the Lake Chad region following multiple attacks by the terrorist group Boko Haram throughout the year; Boko Haram also launched several bombings in N'Djamena in mid-2015. DEBY in 2011 was reelected to his fourth term in an election that international observers described as proceeding without incident. In January 2014, Chad began a two-year rotation on the UN Security Council. 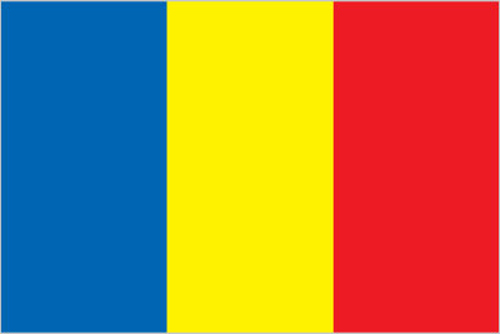 Tell us about the music, food, holidays, traditions, costumes, language and other qualities that makes people from Chad so special. Submit your Cleveland Chadian cultural items. Read more about the Chadian and other Ambassadors. If you are interested in being considered to be an official ClevelandPeople.com Ambassador to the Cleveland Chadian community, please contact us. If you want to reach the Chadian community in Cleveland and Northeast Ohio, please contact us.